This lovely common rose is quite common in our park. This rose usually flying slowly mid height. So, its quite easy to spot. 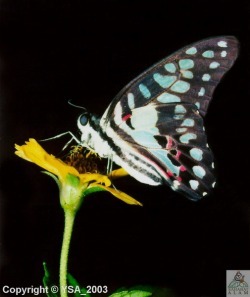 The larvae eats aristolochia tagala. Common mormon is very common in our park. 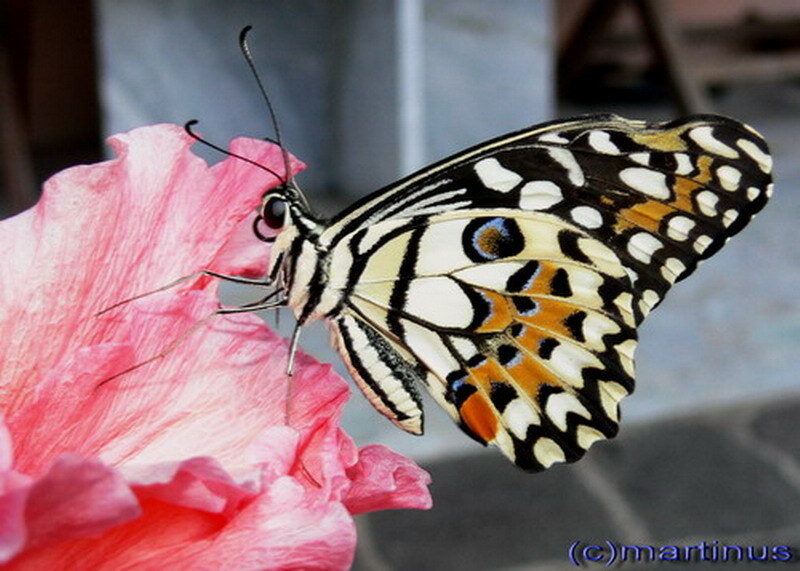 This butterfly usually flying quite low but fast. The larvae of this butterfly eat citrus leaves. They also have different form of female and male species. 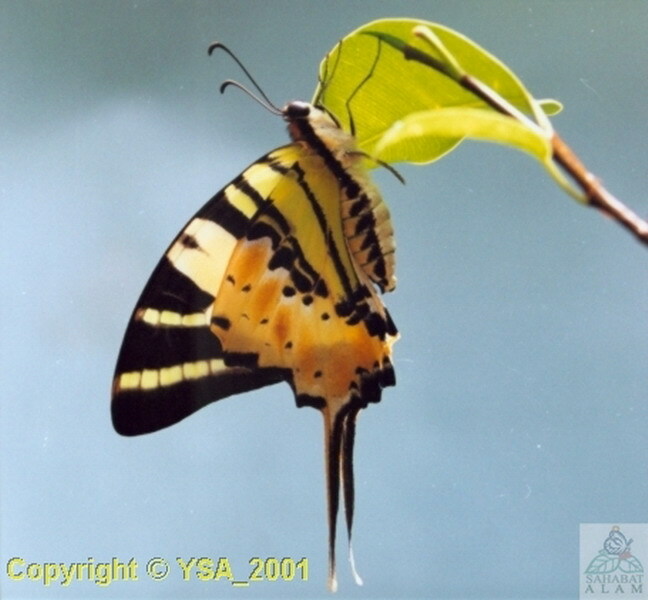 This common lime butterfly can be found almost anywhere in Asia. This butterfly also common in our garden. Usually, they fly very fast. 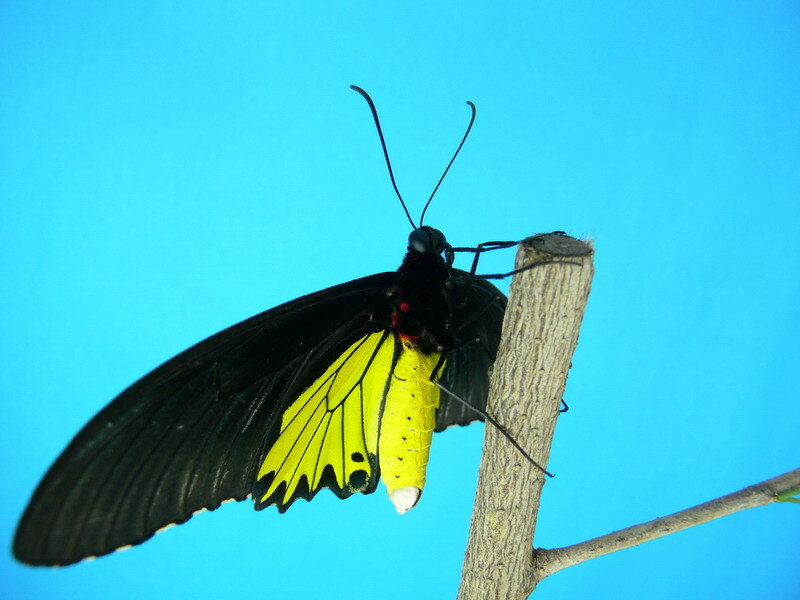 The swordtails is a very beautiful butterfly and you can easily distinct them because of their tail resemblance sword form. 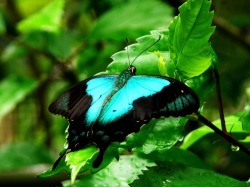 This blue butterfly is also common in our park. 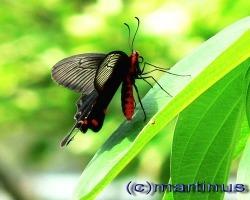 This butterfly flying quite fast thus not to easy to get their photos. 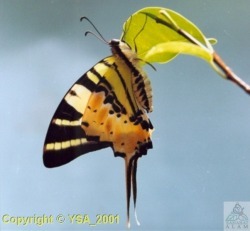 The larvae of this butterfly fond Clausena excavata leaves. This butterfly is one of the largest butterfly in our park. Raja Helen butterfly also protected by law in Indonesia. 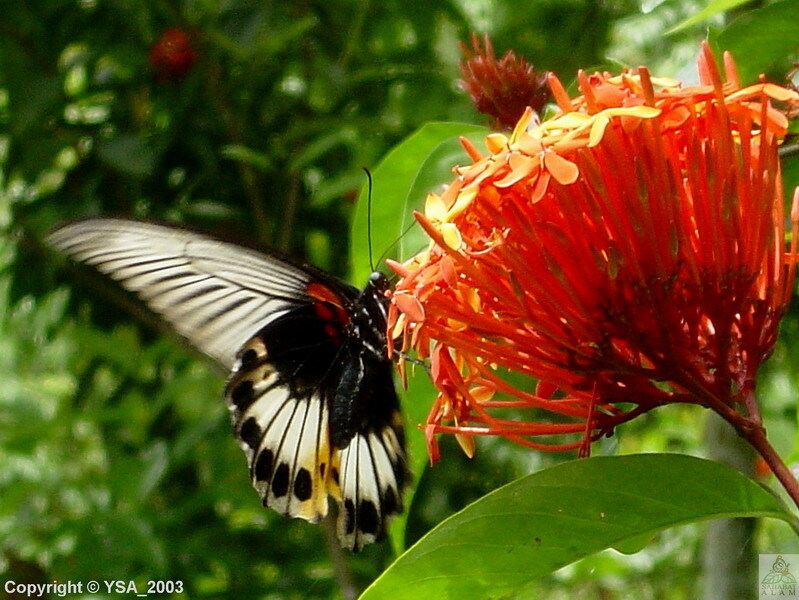 This lovely butterfly commonly seen in our park. You might mistook this butterfly as Graphium evemon or Graphium sarpedon. It has a red patch in the middle of its under hindwings.